Can your workers’ answers to a questionnaire and their performance on simulations predict their safety performance on the job? 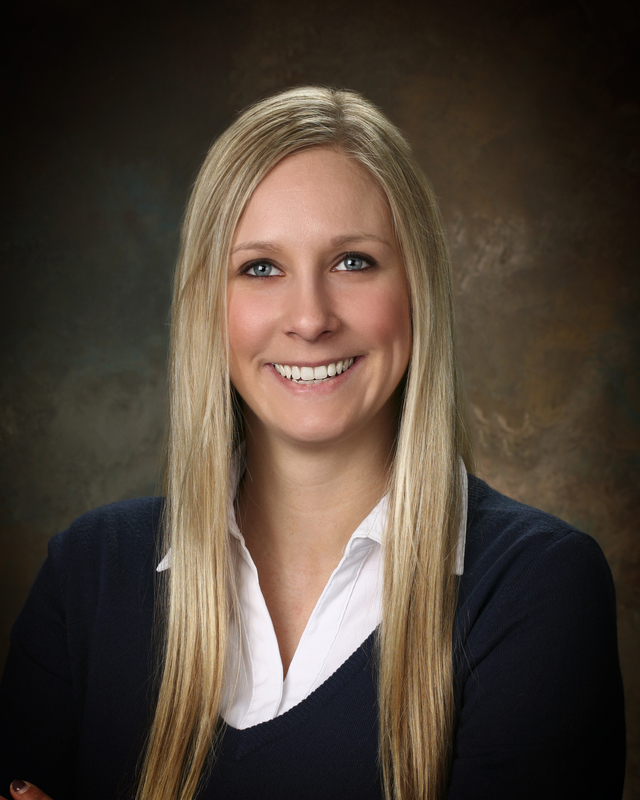 As using assessments for selecting and developing employees becomes common practice, individuals and organizations alike are becoming aware of the benefits these tools offer – but some may not realize their ability to measure traits specific to safety. To know whether an assessment is truly effective, you should take a close look at one metric: validity. Validity is the bond between an assessment and job performance. It determines the extent to which questions and simulations presented to an individual in an assessment are predictive of performance on the job. At Select International, we have conducted many studies demonstrating evidence that our assessments are predictive of performance on the job. This is extremely important to our clients because it allows them to be more confident in the decisions they make when they know that the assessment is effectively identifying top talent and providing ROI to the organization. Read more: Employee Assessments: What Is Validation? Most of these ROI studies have focused on employee job performance as the outcome variable of interest; however, for some organizations, job performance may not be the sole outcome of concern. For example, because we have a large presence within the manufacturing industry, outcomes such as safety incident occurrence are often the top priority for these organizations. As such, we are attempting to fill some of the existing gaps by collecting data on other outcomes of interest, inlcuding workplace safety incident occurrences and counterproductive work behavior (CWBs) occurrences. CWBs are voluntary acts by employees that have a negative impact on the organization. These behaviors can vary in degree of impact, ranging from showing up late to stealing and sabotage. Including these types of outcomes in our studies of job performance allows us to determine if our assessments can predict safety behaviors as well as productivity and job fit. Just like we love structuring solutions that deliver the best results, we appreciate a good challenge – which sometimes surfaces when researching a topic as complex as safety. For instance, data on CWB and safety incident occurrence is often not readily available nor documented in a consistent manner within organizations. 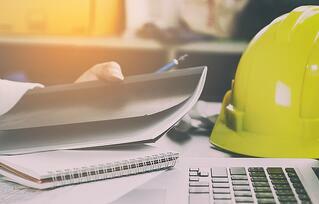 Safety incidents may be classified as more severe or less severe depending on who classifies them, to the point where it simply may not be documented at all. Similarly, CWBs are rarely formally documented unless disciplinary action is taken (and sometimes not even then!). This inconsistent recordkeeping results in incomplete or messy data that is often difficult to analyze. Moreover, even if the data on these outcomes is available, some organizations prefer not to share specifics outside of the company. To overcome these challenges, we have asked supervisors to not only rate their employees’ performance, but to also report the number of safety incidents and CWBs that their employees have been involved in. This allows them to provide an objective number without having to provide the details surrounding the incident. This allows us to collect information on these outcomes in a consistent way across sizeable groups of employees. We included these items in a recent study using one of our safety solutions, the SecureFit® Assessment, and the results were pretty impressive! The study worked like this: we asked a group of warehouse employees at a large U.S. sporting goods company to complete the SecureFit® assessment and asked their supervisors to rate their job performance, safety incident occurrence, and CWB occurrence. We then ran some statistical analyses to determine if the assessment was accurately measuring these important outcome variables of interest. We (and our client) were very pleased with the results. 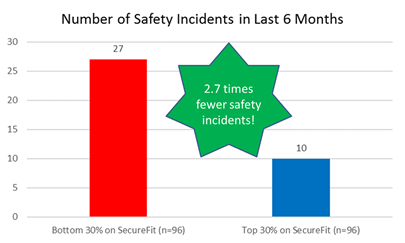 As you can see in the graph below, the SecureFit® assessment was successful in identifying individuals who may be a safety risk at this organization: individuals who scored in the top 30% on the SecureFit® assessment were involved in 2.7 times fewer safety incidents than those who scored in the bottom 30%! The workers who scored in the bottom 30% were involved in 27 safety incidents, while those in the top 30% were only involved in 10. This provides us with evidence that safety assessments can, in fact, have an impact on other important outcomes of interest aside from direct job performance, particularly safety incident occurrence. If you’re looking for a way to improve safety at your organization, you can review the full outcomes here: Identifying Successful Warehouse Employees with SecureFit®.